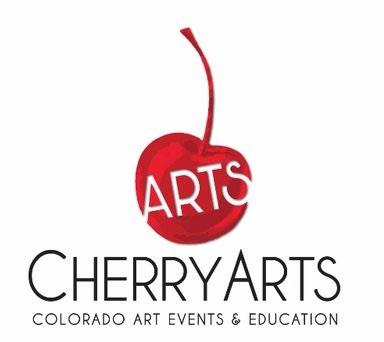 CherryArts presents the 2019 Stanley Arts Festival, Saturday & Sunday September 7- 8. The Stanley Arts Festival will be a celebration of art and local flavor paired with creative experiences. Brought to you by the same team that produces the Cherry Creek Arts Festival and year-round art education programs throughout Colorado. This event is frequented by affluent younger families and excited art buyers. The surrounding Stapleton neighborhood is comprised of the 10th best-selling master-planned community in the United States and houses over 19,000 residents with an average family income above $112,000.